You are currently browsing the archives for the tag 'Joel Madden'. 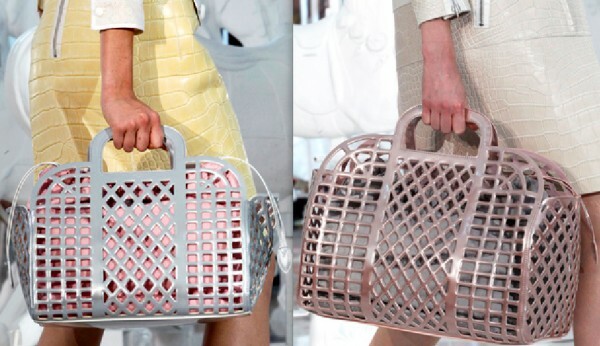 Most of you know that I am a Louis Vuitton aficionado. 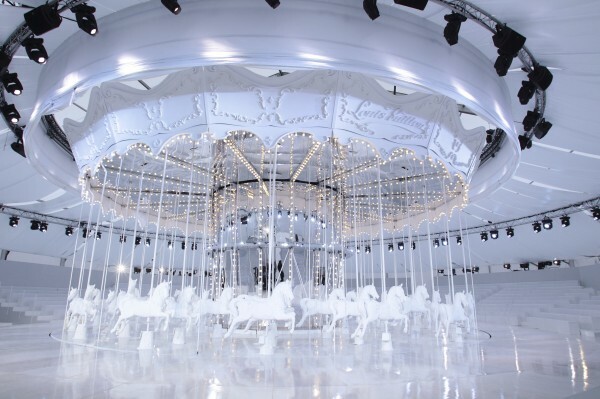 Therefore I am always looking forward to the LV show that with its beautiful stunning decor surprises each season. 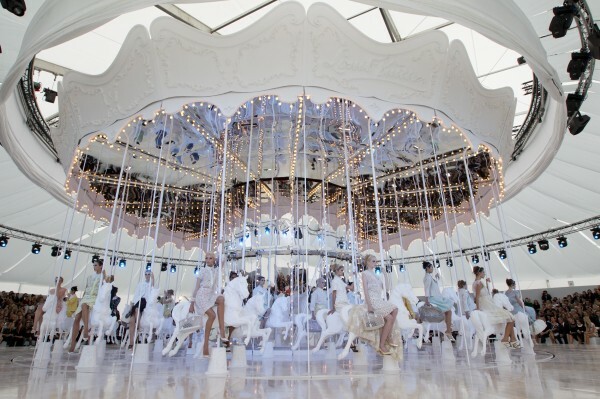 Yesterday, it was a gigantic carrousel with models riding on it in pastel-coloured clothes, leaving quite another impression after Marc’s fetish-like creations for F/W 2011. 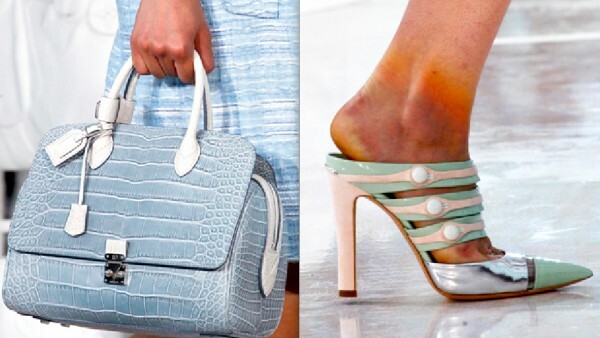 The S/S 2012 collection is sweet, full of rich details and materials, from matte crocodile jackets, coats and skirts to laser-cut tops and 3-D floral embellishments and plastic paillettes. I am completely taken by the tweed fabrics that are adorned with marabou feathers. The craftmanship that went into this collection is truly outstanding. Below you can see some photos of the front row action! Alexa Chung in a Louis Vuitton dress from the F/W 2011 collection.